There are many reasons why Kilimanjaro is scribbled onto the bucket list of most adventurer’s minds. The most obvious of these reasons may include the fact it is the highest free-standing mountain in the world. 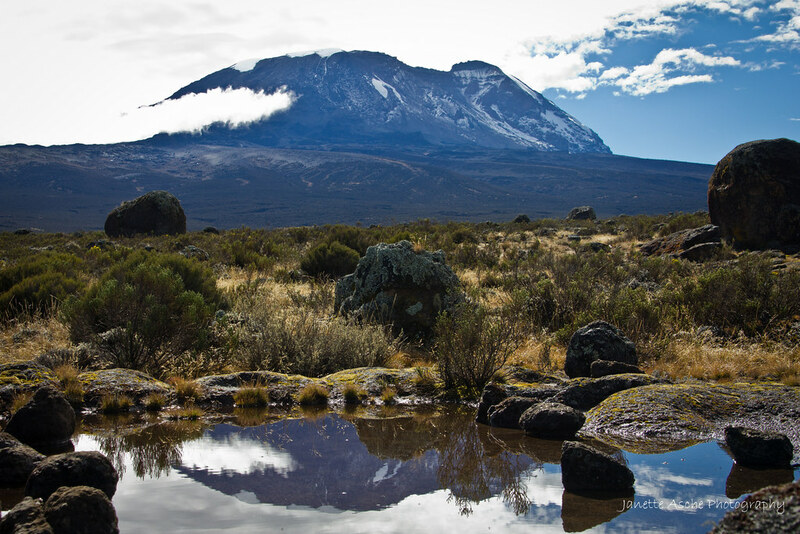 It may be because Kilimanjaro is the African jewel in the seven summits crown (the highest peak in each continent). You may want to experience a mountain that has so many varying ecosystems on it, from rainforest and alpine desert zones all the way up to arctic. Or it could just be the allure of an African adventure, like those read in John Henry Patterson’s diaries. But the real beauty of Kili lies in the subtleties. They begin before you even hit the base of the mountain, arriving into the rural sections of Tanzania. Here you become acquainted with the infectious smiles of the Swahili people, something you carry with you for a long time. Their positive attitude and relaxed pace only serve to enrich the journey that awaits you. The word ‘safari’ means a journey in Swahili, and in a literal and metaphorical sense, a journey is what Kilimanjaro provides. Tanzania is a nation that has enjoyed relative peace, compared to other neighbouring countries. The people credit this peace to their first president, Julius Kambarage Nyerere whom they affectionately refer to as “Baba Wa Taifa” (the father of the nation). From the campfire songs and soul polishing laughs to the gentle evening farewells of “lala salama” (sleep peacefully). Under the watch of the mountain, you will fall in love with Tanzania, before you even begin your climb. So when is the best time to go? 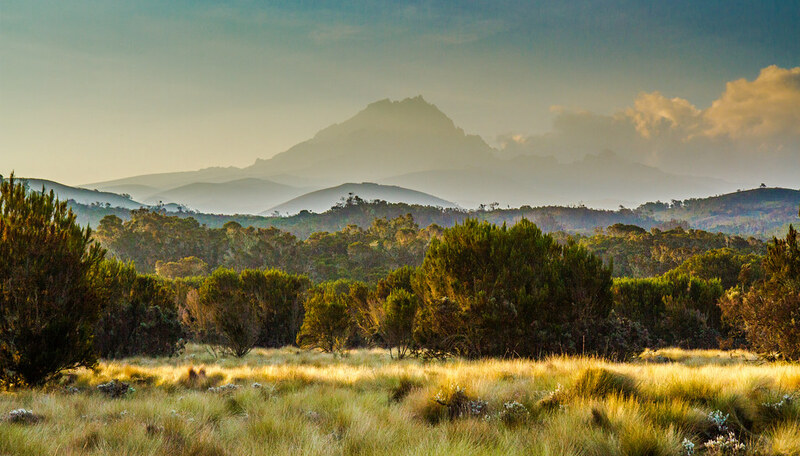 Kilimanjaro is 300km south of the equator and Tanzania is iconically tropical, with wet and dry seasonal variations laid over a hot muggy climate. Tanzania experiences two rainy seasons, a short one in November to mid-December and the long rainy season from March to May. The routes on Kili can be wet and muddy underfoot during these seasons. If you care less about monsoonal weather and more about solitude then you may prefer these times to climb as there are far fewer people. July to October is peak time on the mountain, due to it coinciding with the European summer holidays. It’s dry and cooler than the Christmas months but prepare for some cold nights. If you want to enjoy similar weather but with far less people then June is an optimal time for you as it’s just before the holidays, but still peak climbing season. December to February are much warmer and have good visibility. The short rainy season can run into December though so it may still be wet. These months also coincide with the Christmas holidays so it can still get busy. The route you choose will largely depend on your level of experience, fitness, budget, time frame as well as your personal wants. The number of trekking days are adjustable on most routes as well as food and comfort options on the hike. 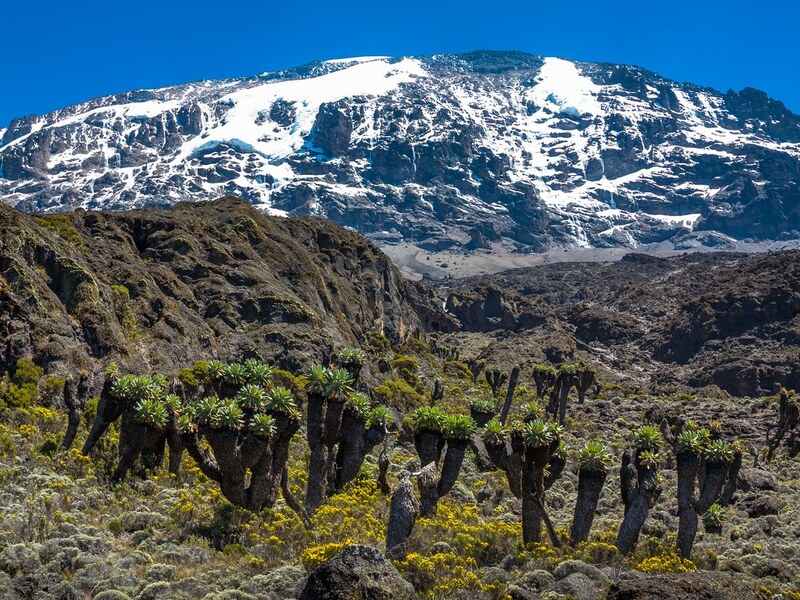 You can skip acclimatisation days and make very quick ascents on Kilimanjaro, however, this is not advised as altitude sickness is no joke on the mountain. You pay for experience and this means doing things properly. Decent guides will ensure proper equipment, experience in weather and trekking conditions, good food, and a good time frame to allow for rest and adjustment. Marangu is known as the Coca-Cola route. It is considered to be a very touristy route and draws its name from the small huts you sleep in that sell bottled cola. It is the only route that offers sleeping huts. The track is a gradual climb that most consider to be the easiest way to ascend the mountain. Machame is known as the whiskey route. It is a harder climb than Marangu and also quite busy. The route offers spectacular views as you move through the different ecosystems of the mountain. This walk has good options for acclimatisation as it has higher altitude days that settle into lower altitude camps at night. Rongai is also considered a milder route. The route approaches the summit from the remote north with less rainfall, meaning you are more likely to stay dry. It takes longer to reach the starting gate than the other treks which can make it more expensive, but is also more isolated with higher chances of observing wildlife. Shira starts at 3,600 metres. This is much higher than the other gates and is a massive factor in altitude sickness, especially if you drive up to the gate and do not spend the time walking and acclimatising. 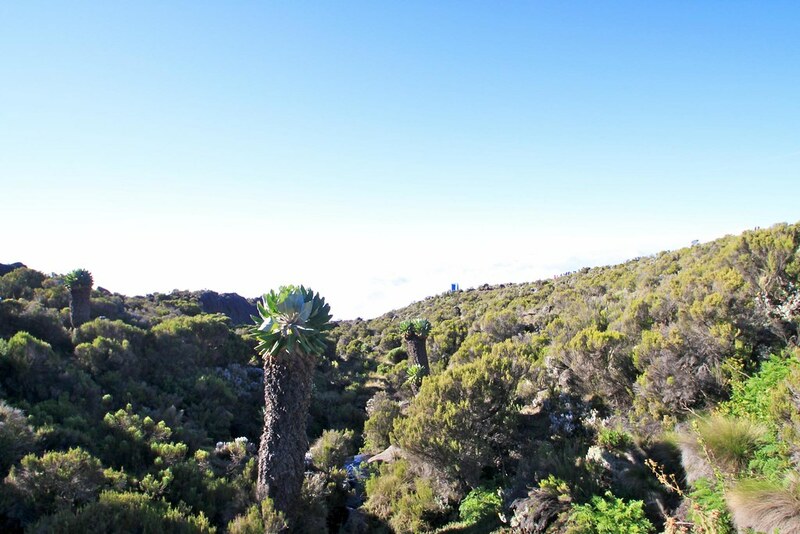 It joins the Lemosho route on day 2, before joining Machame on the 3rd day. Lemosho was created as an alternative to Shira. It has a lower gate that allows climbers more time to acclimatise to the altitude. It’s a wilder route and there are opportunities to see wildlife on the trek, including tembo (elephant). It also joins up with Machame on the 3rd day. The Northern Circuit is a newer route than the others. It begins along the Lemosho route, crosses the Shira plateau and then circles around the northern slopes rather than the busier eastern approach. Umbwe is considered the shortest, steepest and most difficult route by many. The first day involves some very steep hiking. 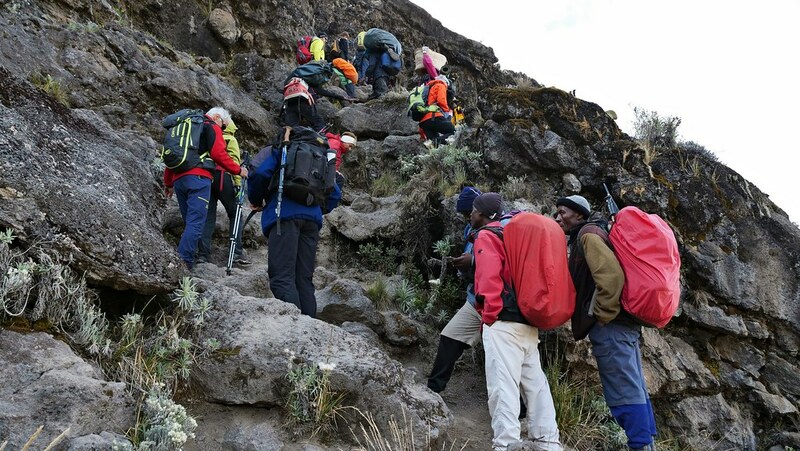 Most operators join the Machame route on the second night at Barranco camp. 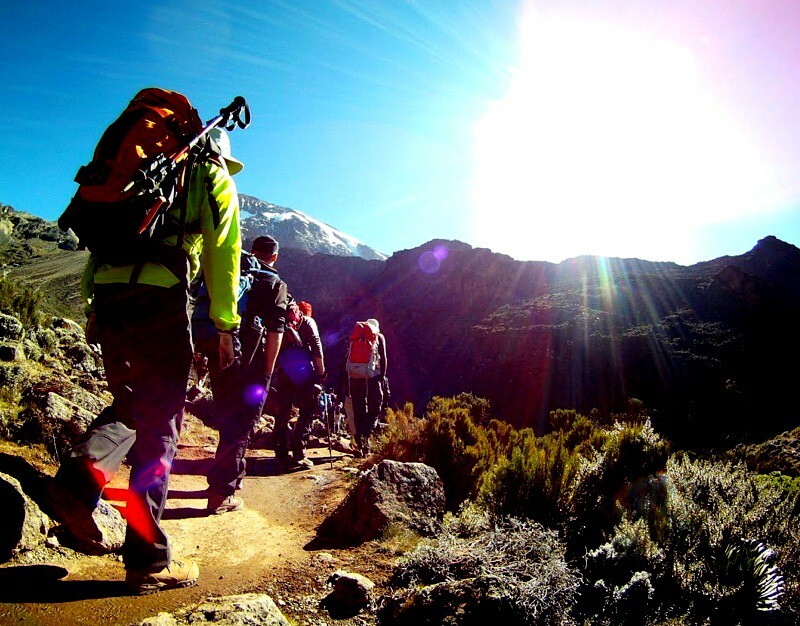 Kilimanjaro treks typically set off from one of two towns. Arusha lies to the south west of the mountain and Moshi directly south. There is so much to explore around these areas, from giant waterfalls, monkey forests and volcanic waterholes… not to mention some of the most amazing and wildlife-rich national parks in the world! You can fly into Kilimanjaro International Airport (JRO) and get to both towns easily. If you are coming from Dar es Salaam then there are plenty of buses, as well as flights from the paradise island of Zanzibar and neighbouring Kenya. Most trekkers spend a few nights in town preparing for the trek and acquaint themselves with their surroundings, but beware in doing this as it may make you wish you’d booked a longer trip so you can stick around. What clothing and equipment do you need? Good waterproof and breathable hiking shoes and plenty of thick socks. These should be tried and tested before the hike begins as finding out they are unsuitable and uncomfortable two days in is the last thing you want. A pack and hydration sack – one big enough to hold your personal items (camera, head torch, clothes and the food you are given for the day). Thermals for the cold nights (and some days) hiking. Waterproof/windproof pants and shell, even if you are hiking in the dryer seasons – the weather can become cold very quickly. Quick-dry hiking clothes and trousers. Zip-off trousers are great for the first and last days of the treks. Fleece/down jackets are needed for when the temperature drops. It’s easy to forget these items whilst sweating at the base of the mountain in a tropical country. The summit can be as cold as -30 degrees Celsius. Sunscreen and sunglasses is one most people forget. You can be very exposed some days and you don’t want to be burnt for your time on the mountain. A warm change of clothes for the nights is a great idea. They help you stay cosy and break up the amount of time you need to spend in your trekking clothes. As with any trek, bring basic toiletries like toothbrush and toothpaste, but not so much that you struggle to carry the weight you’ve packed. A head torch for the evenings and summit night. A small medical kit with essentials like plasters and second skin can be very handy. Blisters are the last thing you need! Fancy seeing for yourself? 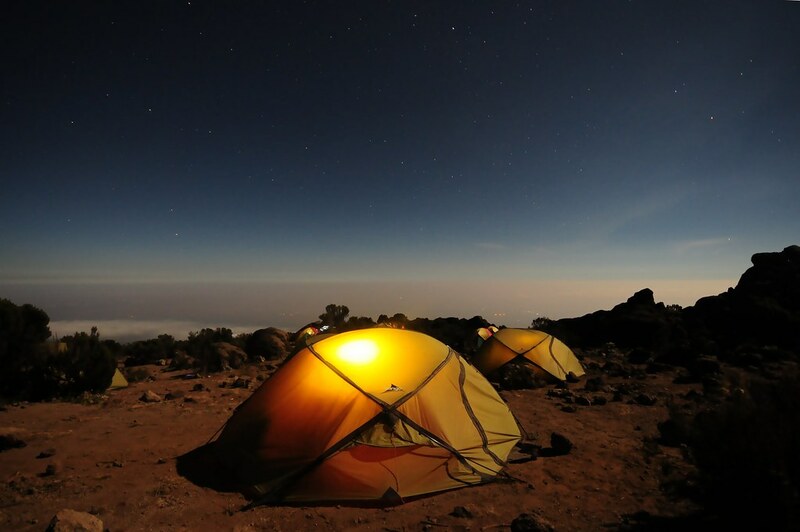 Check out our collection of hand-crafted Kilimanjaro treks and other hiking adventures.